Power On The Platte Results are UP!  Thank you to all the lifters, spotter/loaders, referees, and volunteers that helped with the Power On The Platte, November 14, 2015 in North Platte. And a special thanks to all the sponsors that made the meet possible: Great Plains Foot & Ankle Specialists, North Platte Visitors Bureau, Sand Hill Slims, Enzo Athletic Performance, MonstersInTraining.com, Chef Robert Irvine’s Fit Crunch, and Huffman Engineering. Congratulations to all that set state records: Dawn Pitner, Ashley Stollberg, Jessica Halligan, Megan Martin, Samantha Kaus, Jo Lerew, Denise Ball, Russel Steinshouer, Doug Vawter Jr, and Tyson Chromy. 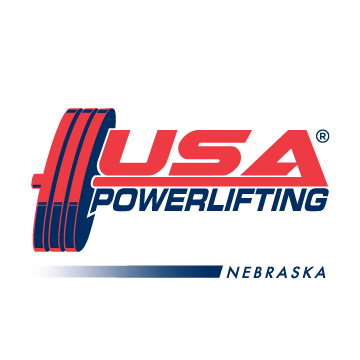 Congratulations to Best Raw Women’s Lifter – Samantha Kaus, Best Raw Men’s Lifter – Wayne David Herl, and Best Raw Bench Press – Clint Jensen. The state records have been updated and can be found at http://www.goheavy.net/. If there are any corrections or additions please contact me at dmac65@ymail.com or 402-680-1678. See you at the Capital City Clash, January 23, 2016, at Parkview Christian in Lincoln.